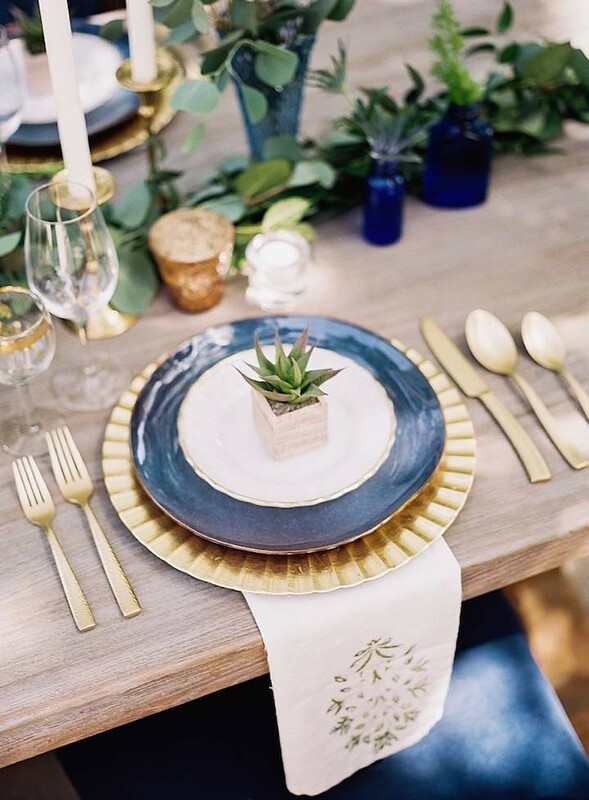 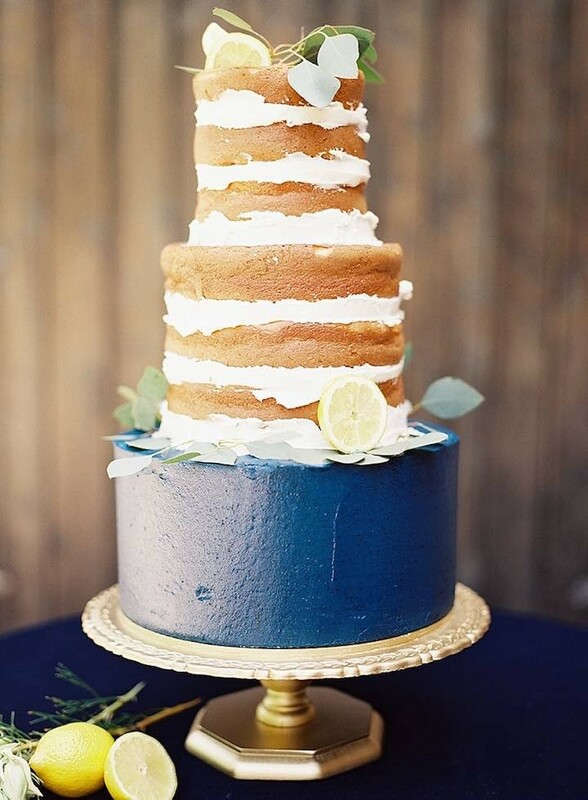 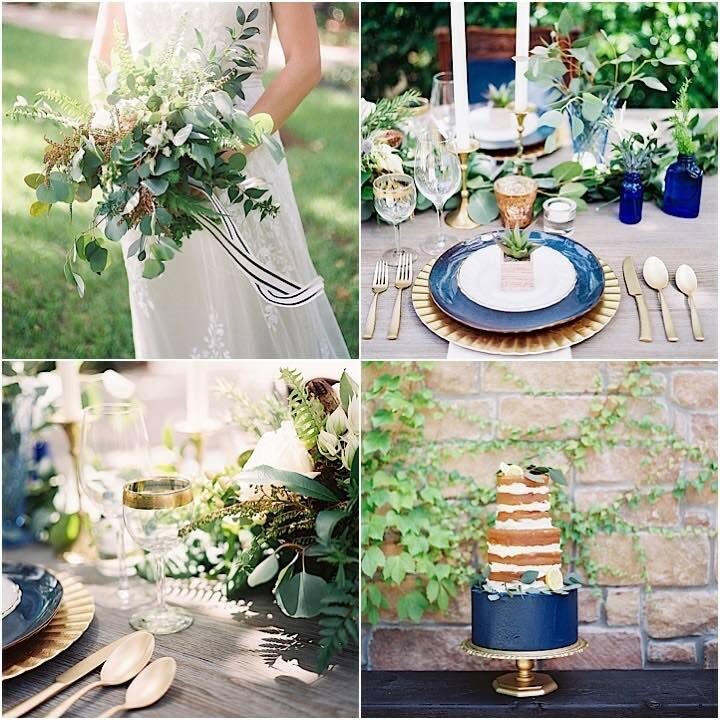 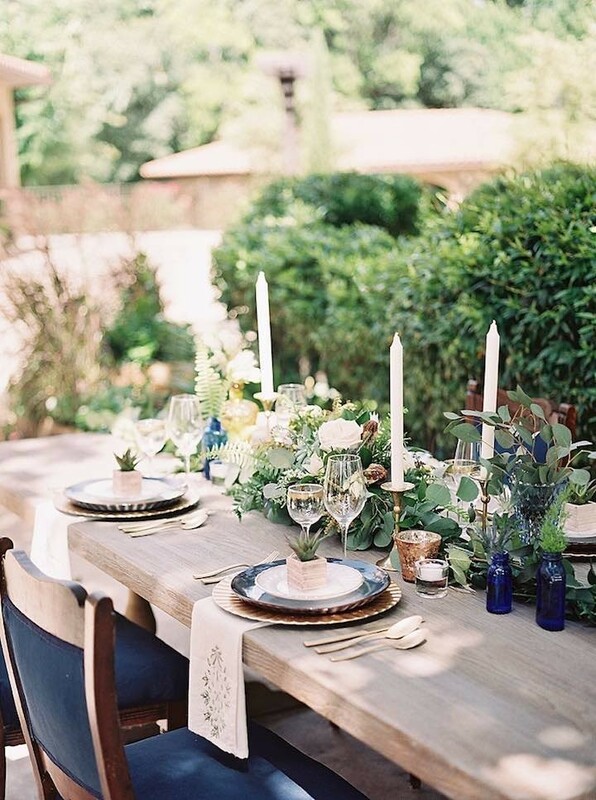 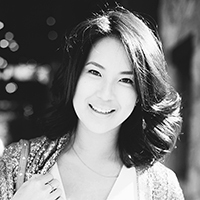 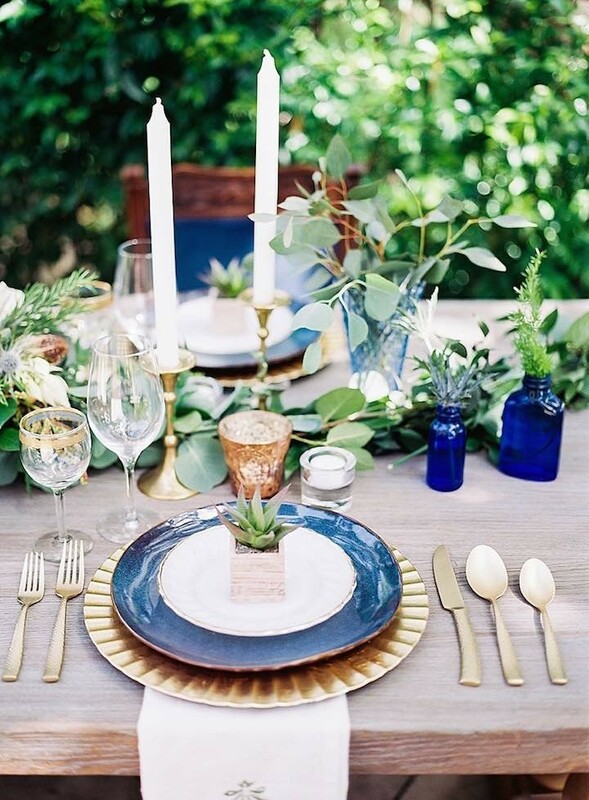 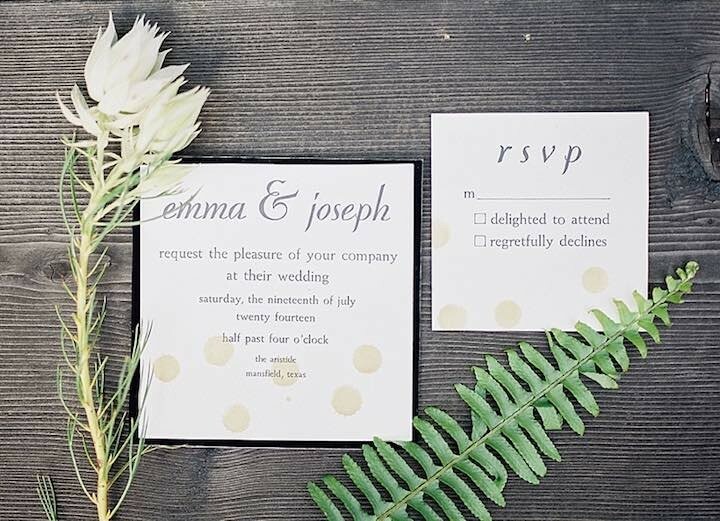 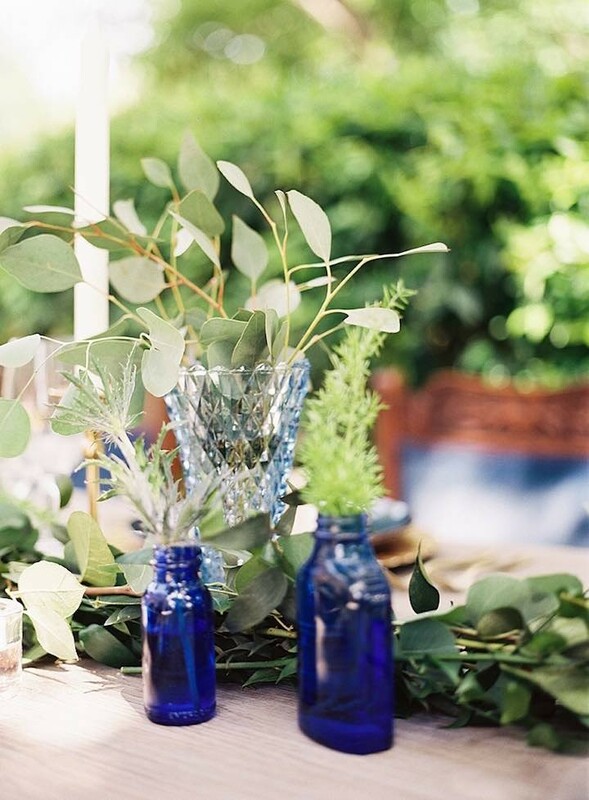 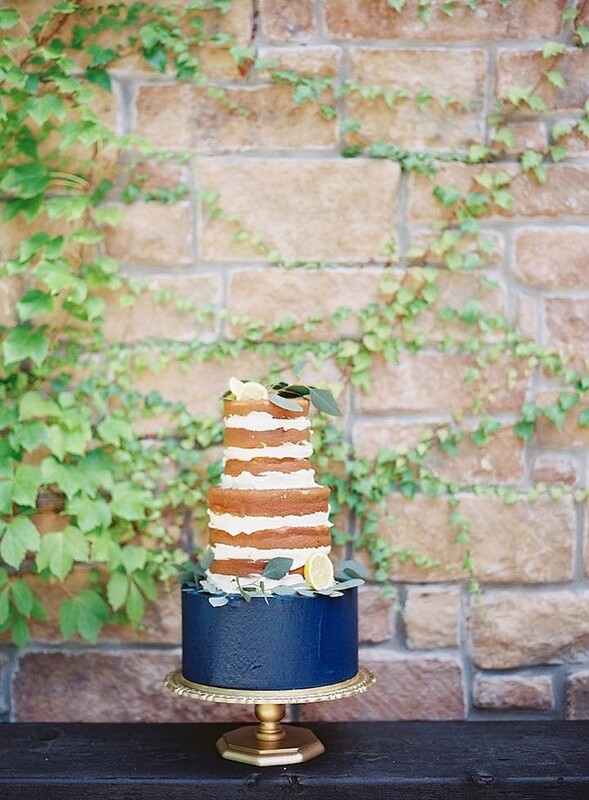 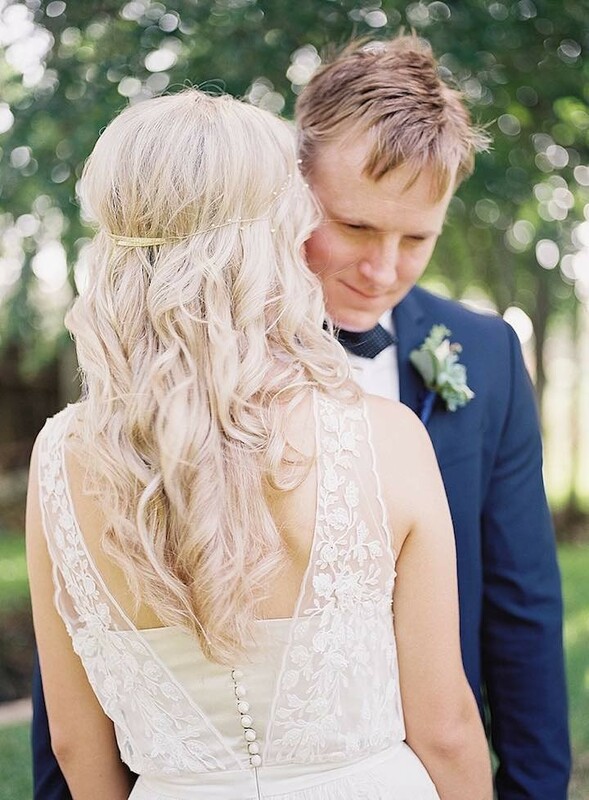 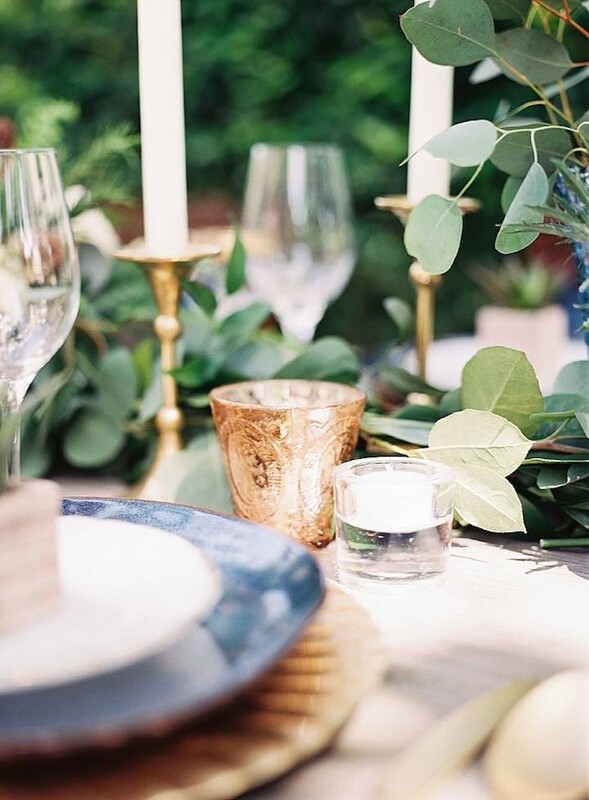 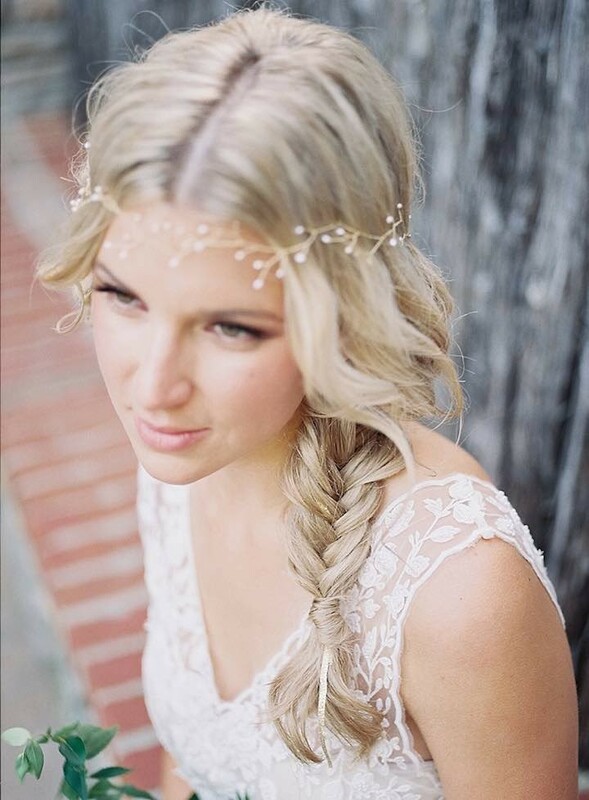 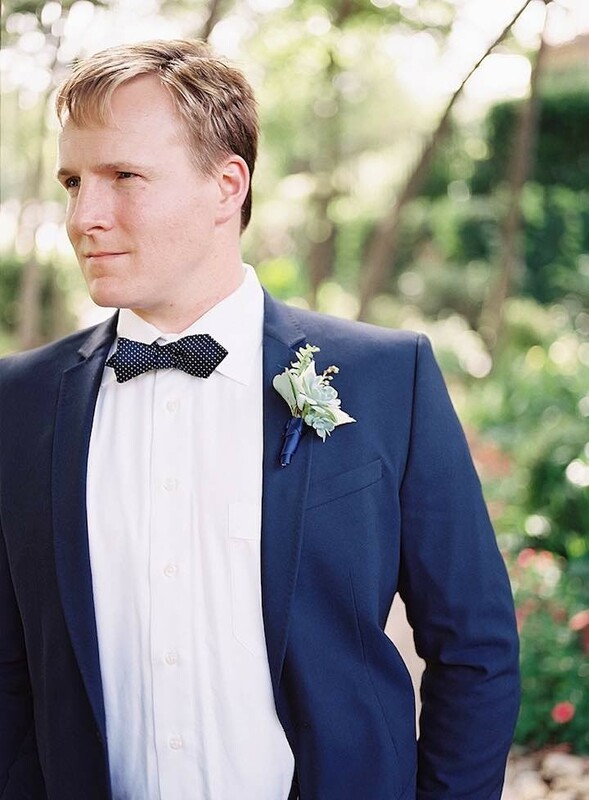 We’re excited to feature this navy wedding inspiration shoot with you all today! 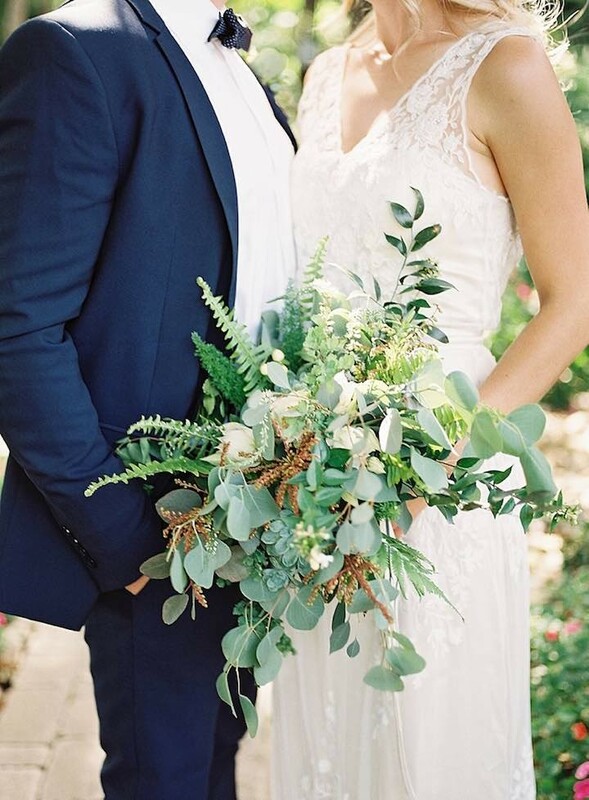 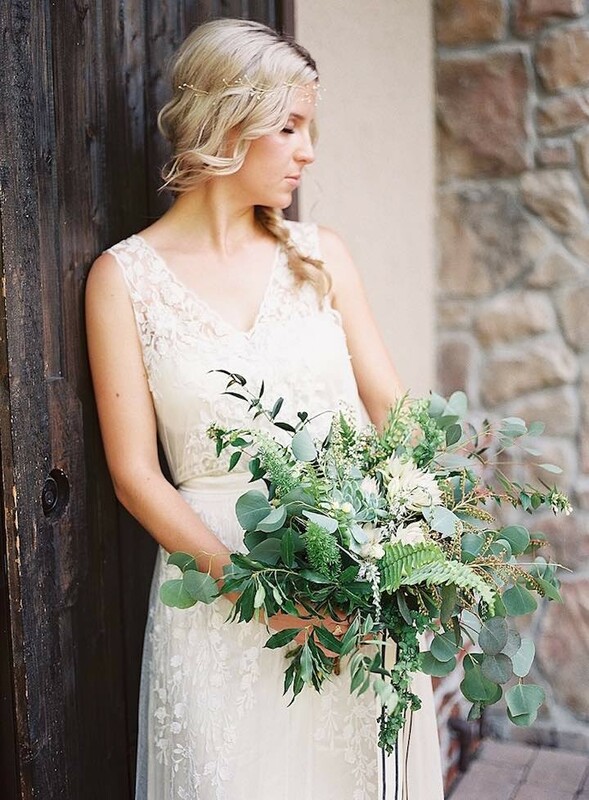 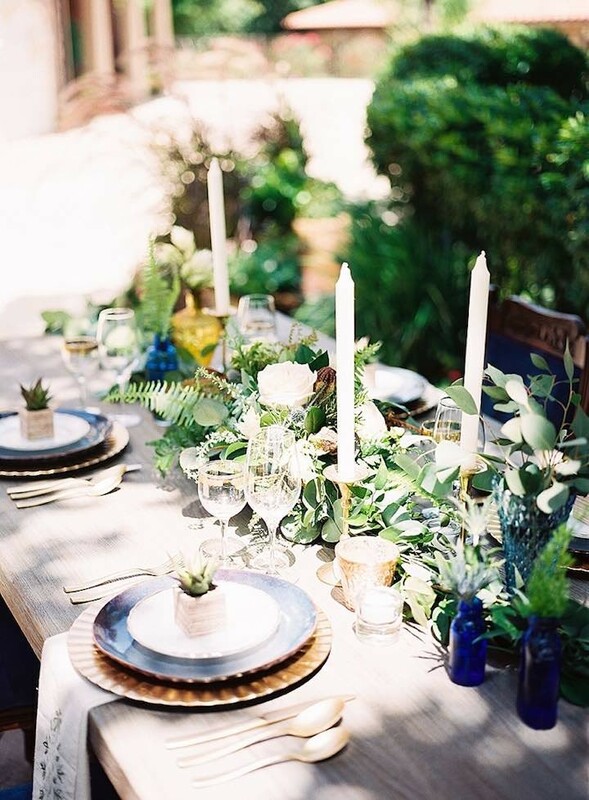 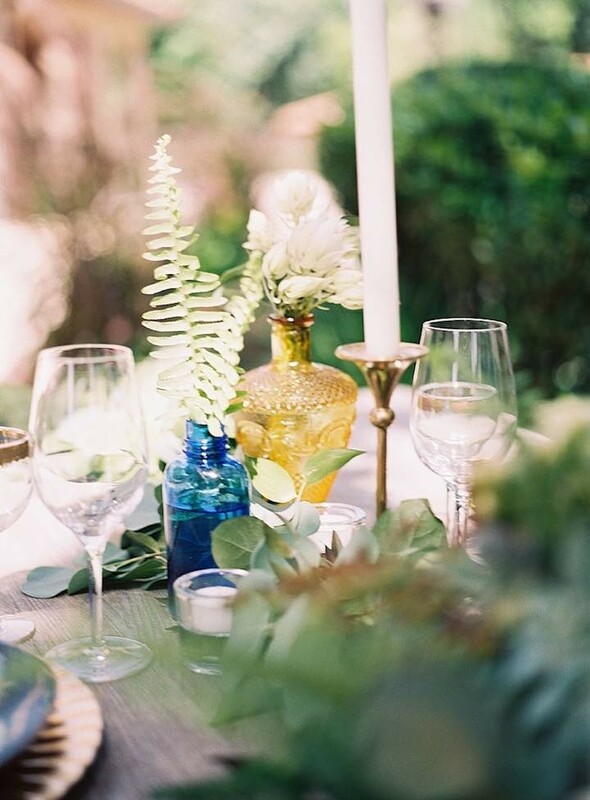 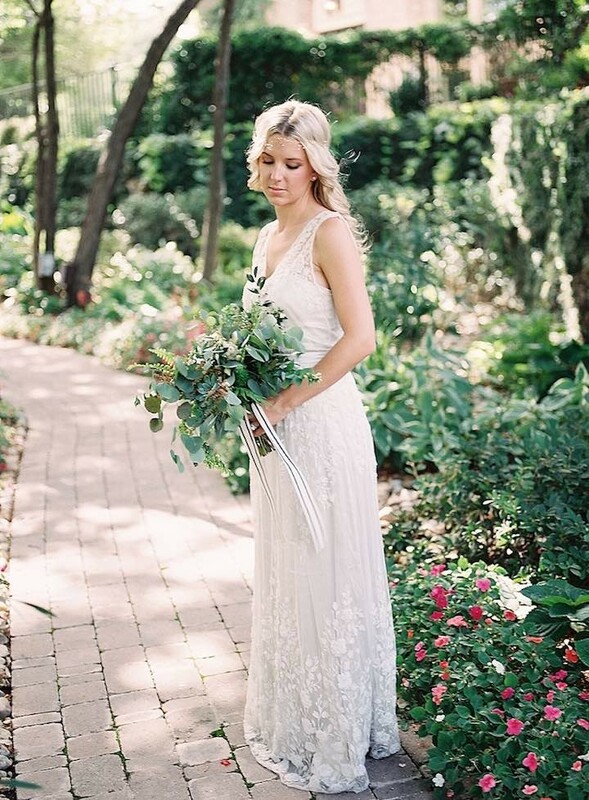 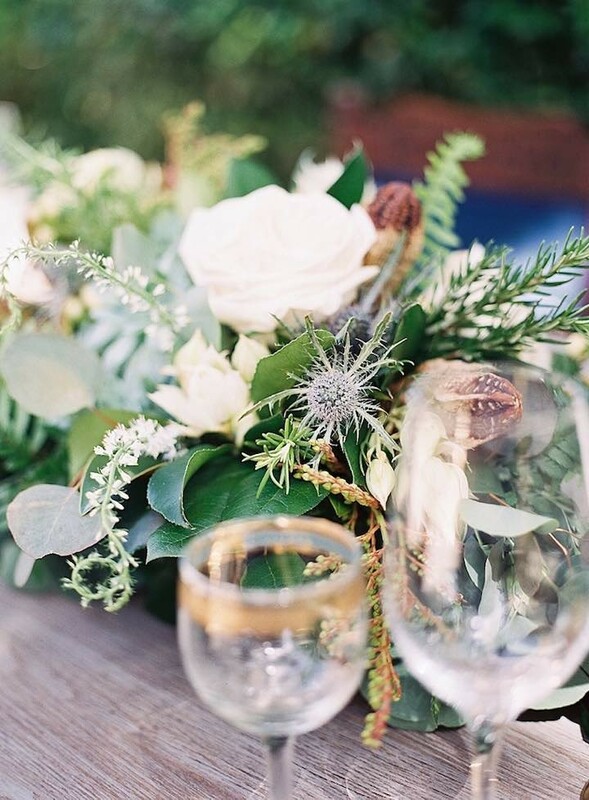 The lush greenery in the bridal bouquet and tablescape shows off the natural beauty of the outdoors. 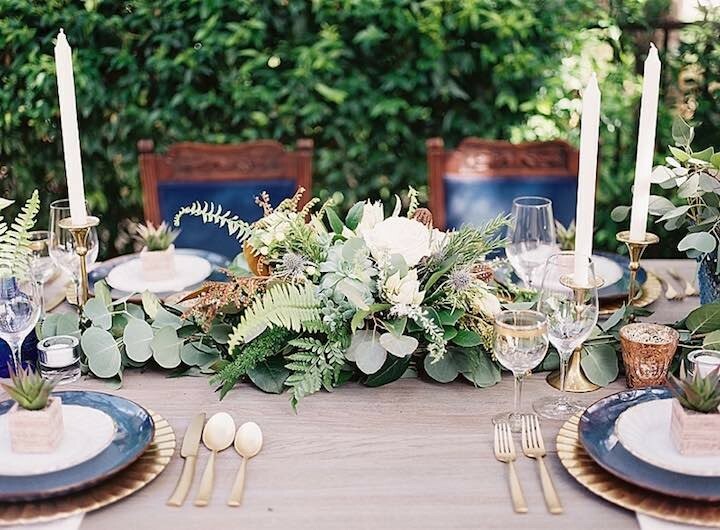 Paired against the glimmering gold details and rich navy accents, the color combination couldn’t be more sophisticated. 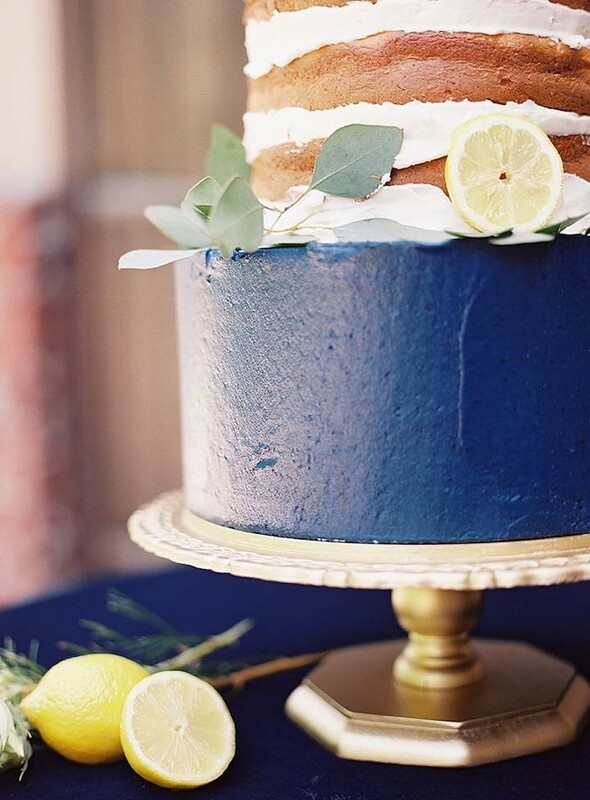 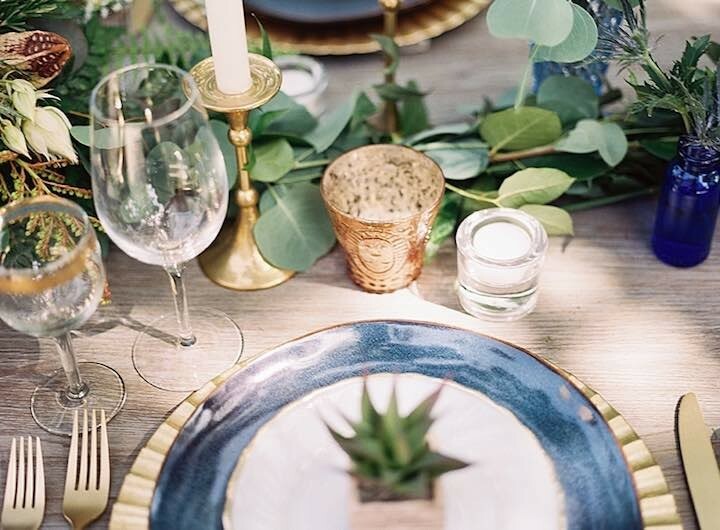 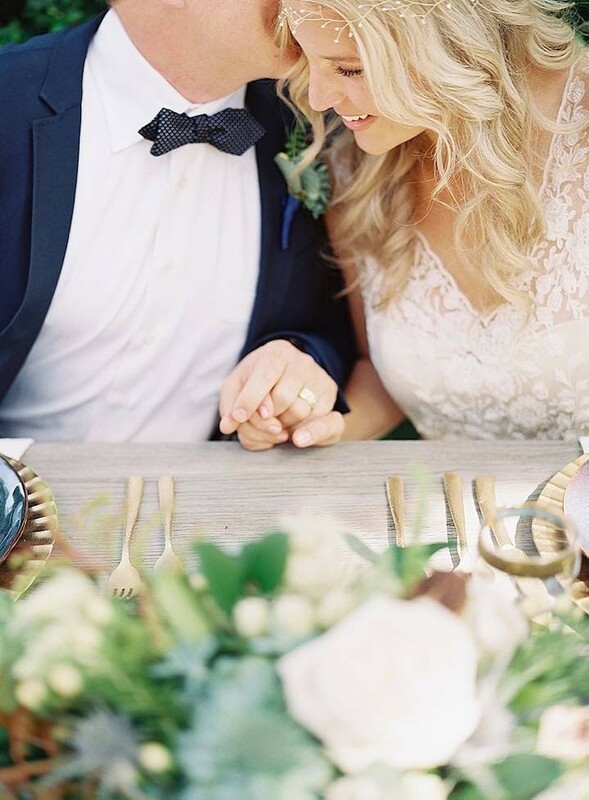 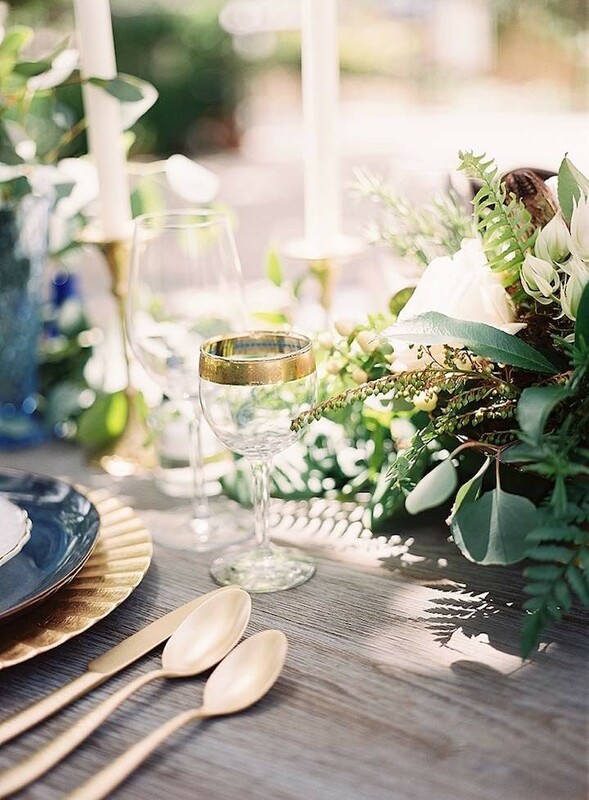 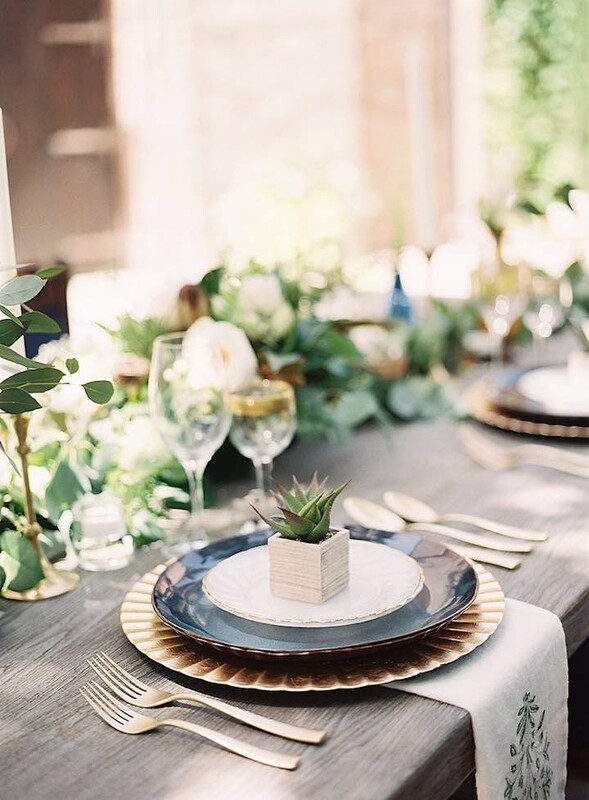 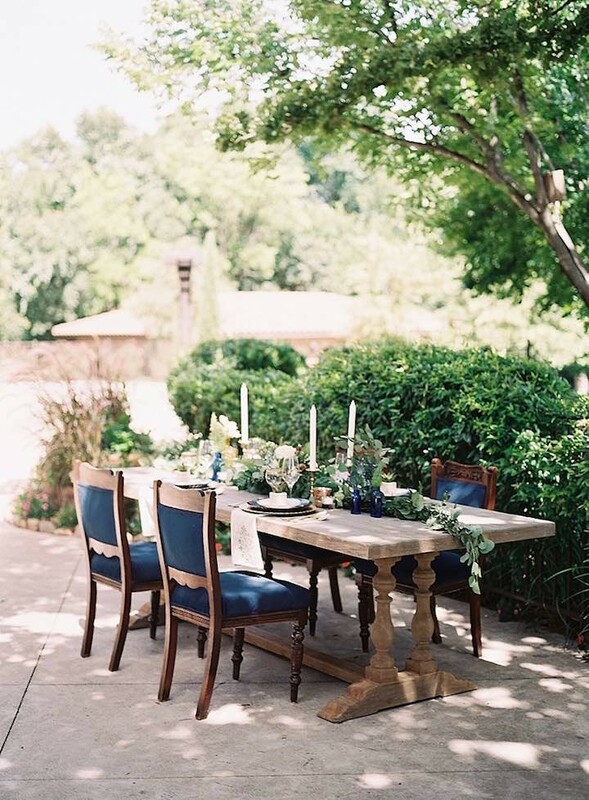 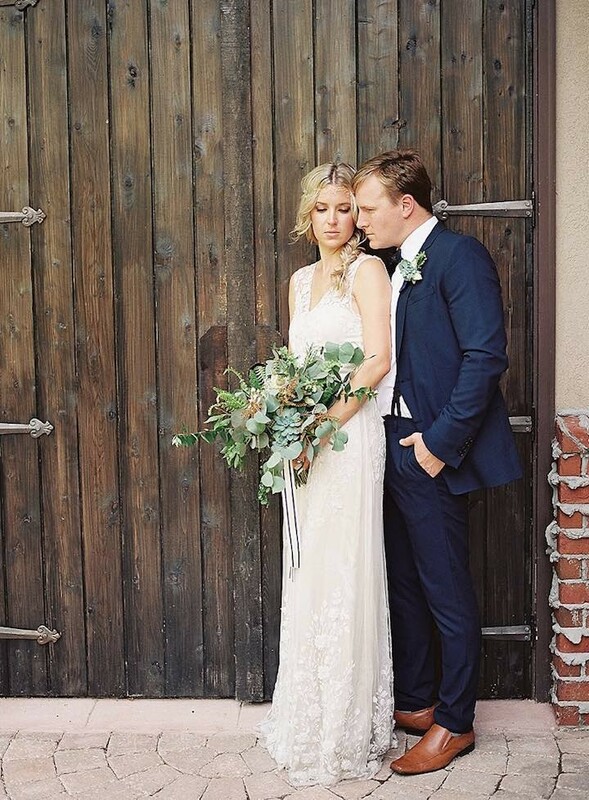 This wedding shoot captured by Tracy Enoch is filled with tons of beautiful inspiration — be prepared to have all your navy wedding fantasies come true. 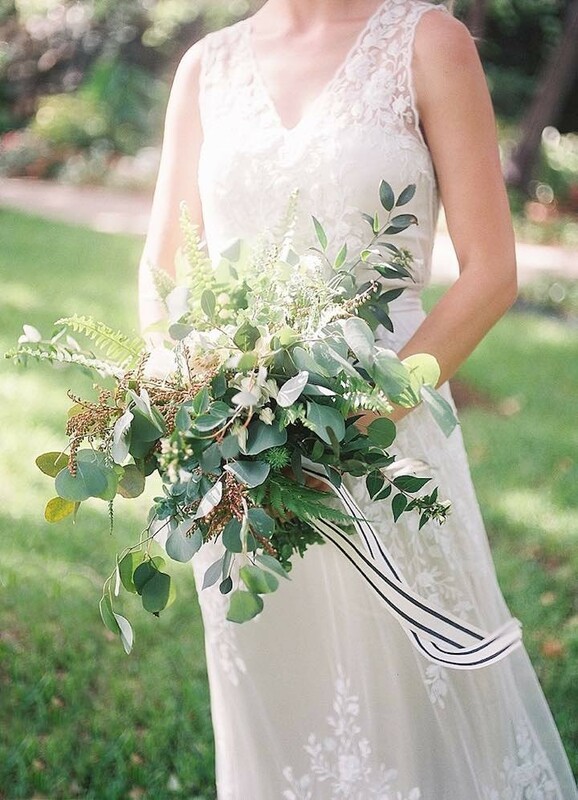 The lush greenery in the bridal bouquet and tablescape shows off the natural beauty of the outdoors. 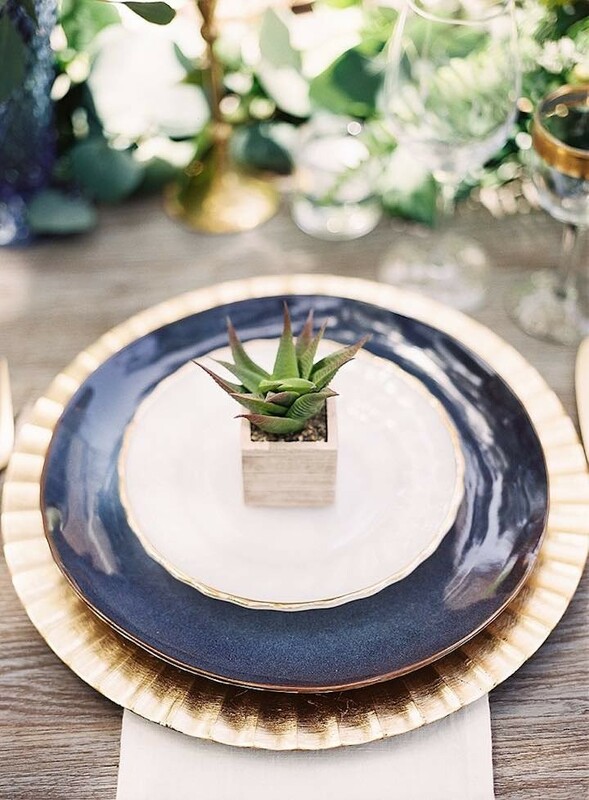 Paired against the glimmering gold details and rich navy accents, the color combination couldn’t be more sophisticated.